His+Hers=Ours: 24 days to go! 24 days till our wedding day! Feels like just yesterday we were enjoying the views of Duluth, MN during our engagement weekend. But here we are, and all the details are coming together so I wanted to give you a few of my wedding ideas and tips we’ve learned over the past two months since my last His+Hers=Ours post. Response cards. 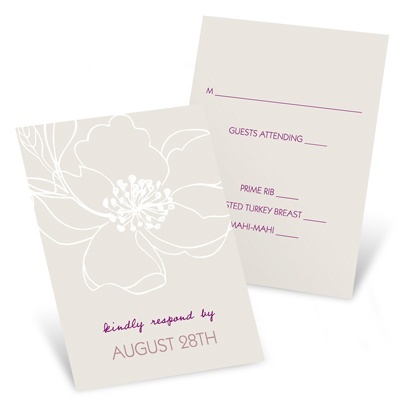 Tip: When creating your wedding invitations and personalizing your ‘reply by’ date on your response cards, be sure to do it two weeks before you need to provide your number to your reception hall or caterer. This will give you enough time to call, text, email the guests who haven’t responded. Personalizing our wedding. You could say the entire wedding is personalized, since Scott and I made all the decisions about how it would look, but I wanted to share more about us as a couple for the people who don’t know both of us. To add that touch we’re personalizing wedding napkins and wedding decorations from Pear Tree Greetings. We are using the Color Block Text Set of 3 wedding napkins and personalizing them with three different messages about us: my favorite date that Scott and I went on; Scott’s favorite date; and our top 10 moments from our engagement weekend. We think it’ll be fun for our guests to read a little bit about us during our social hour and before the dance starts. 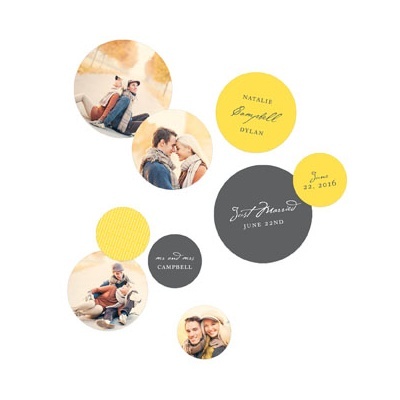 For the wedding decorations, we are personalizing the Signature Styles with Photos Table Decor Wedding Decorations and using photos from our engagement session, which will include photos of our pup, Lola (yes, the one who had a 1st birthday party). 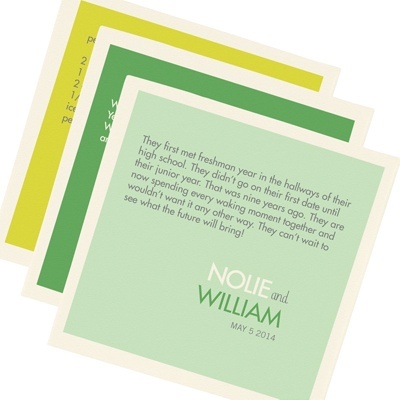 Tip: find ways to incorporate personalized details for your guests to enjoy throughout the day. It has been lots of fun, and at times, stressful, planning our wedding. I can’t believe after a year and a half engagement we are days away from tying the knot! I’m excited to share with you the photos from our big day, so be sure to stop back soon to see how all the details came together for us on September 21st. Nice greetings for all occasions.